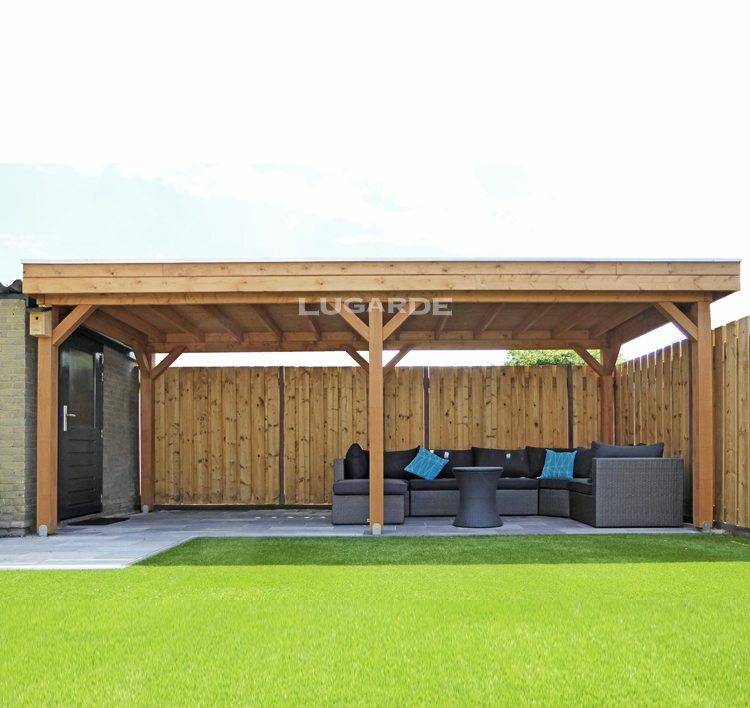 This gazebo with a flat roof has a sleek and contemporary design. The fully open sides make it the ideal lounge spot and shelter from the sun. This model isis supplied with EPDM* roof covering as standard. If you want to modify this model, discover our 3D-configurator – the VV1 can be fully redesigned to suit your needs.